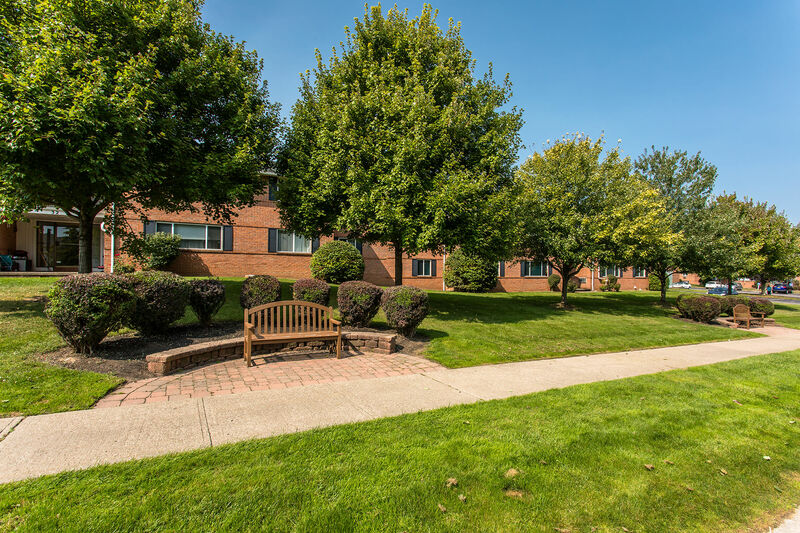 Located minutes from Perinton Square Mall, Perinton Manor offers idyllic one and two-bedroom apartments for rent in Fairport, NY. Our brick-style community provides you with a country-like setting minutes from shopping, dining, and entertainment. 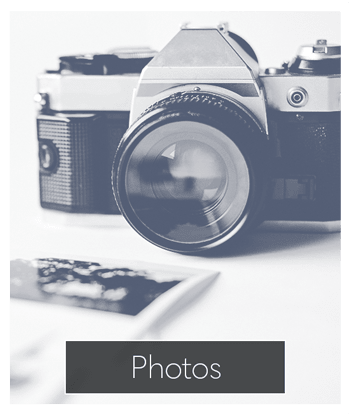 Not only are our apartments well located, they are also well equipped. 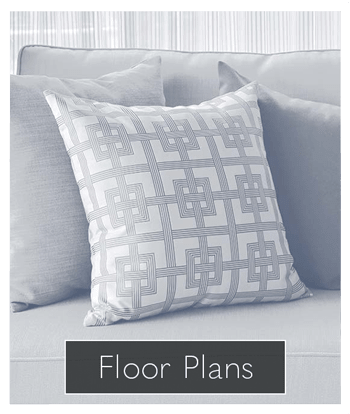 Inside each of our spacious floor plans you will be treated to air conditioning and a private patio or balcony. 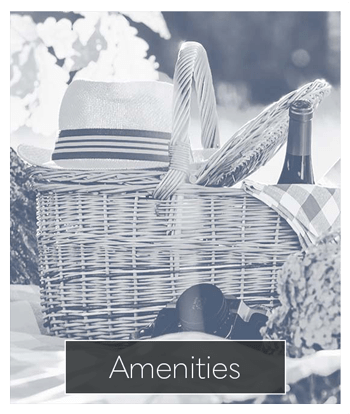 At Perinton Manor, our community amenities have been designed to cater to your needs. 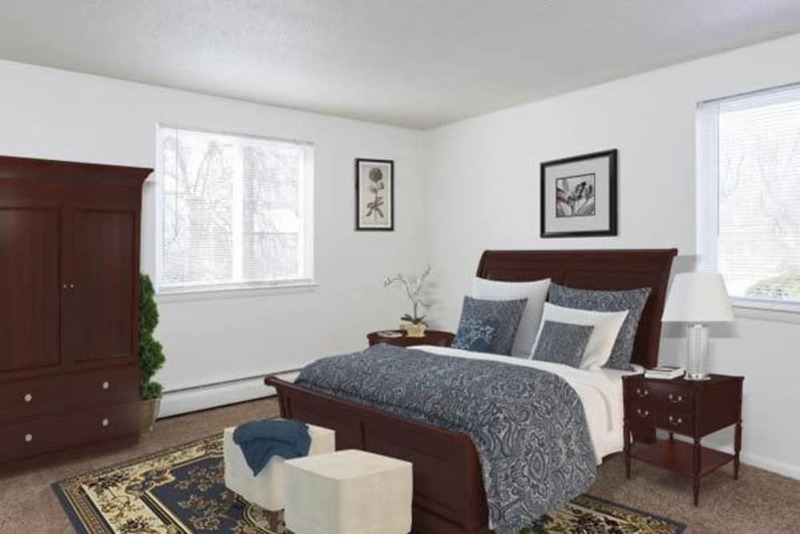 Laundry facilities are available in each of our apartment buildings and we also offer you an individual storage locker. 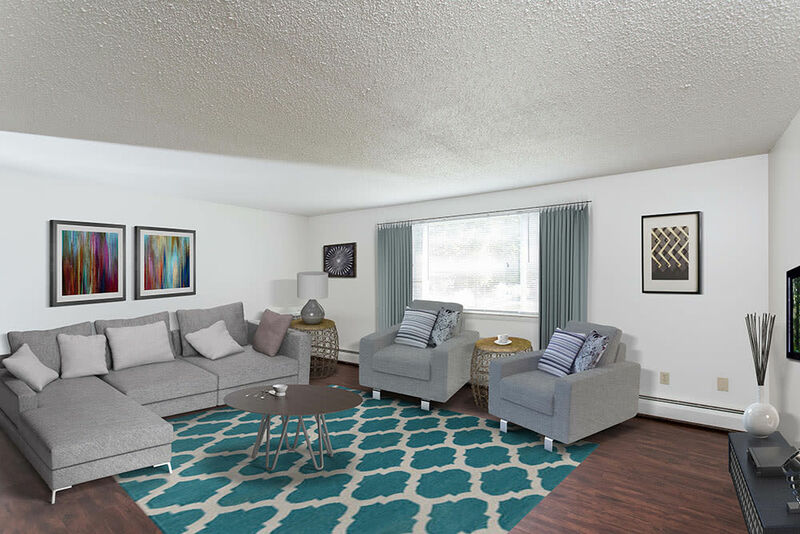 A community clubhouse with fitness center and access to our sparkling swimming pool with sundeck are additional features that Perinton residents enjoy. 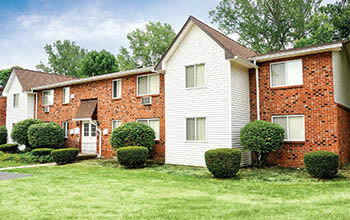 Only at Perinton Manor will you find this ideal intersection of amenities and location. 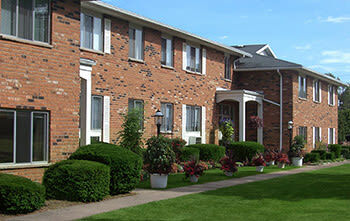 Perinton Manor offers pet friendly apartments for rent in Fairport, NY. We are close to the dog park at Center Park and several other sites for outdoor recreation. 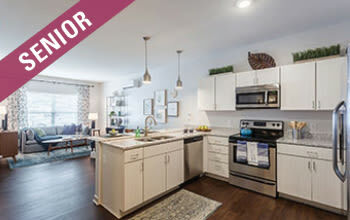 At Perinton Manor, we lease more than apartments, we provide you with an opportunity to live your best life. 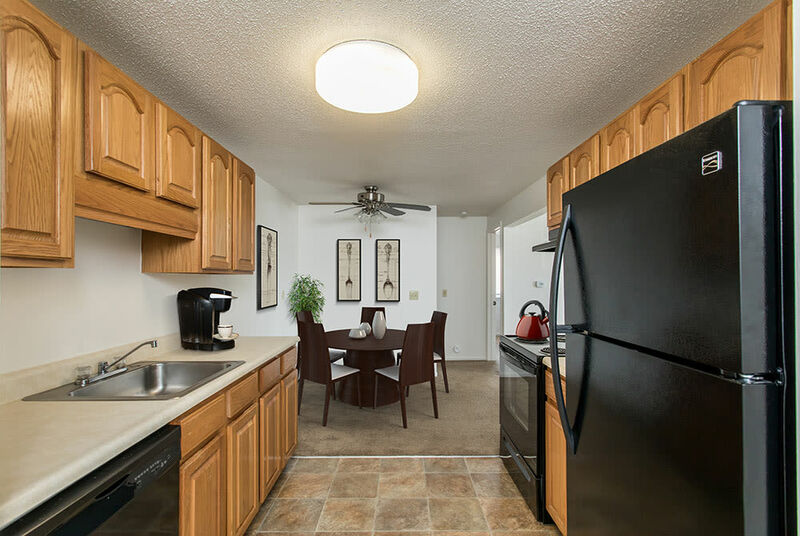 Visit our community today to learn more about the benefits our apartments can offer you.